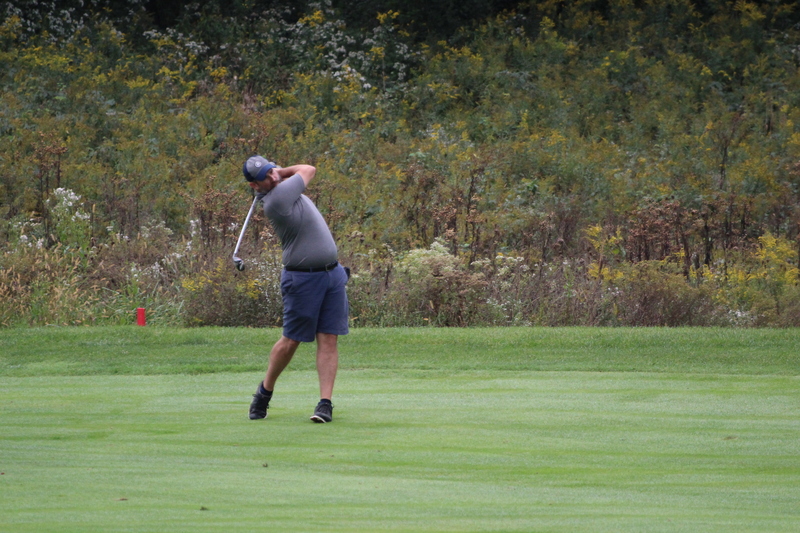 October Poll Question: With whom do you play your best golf? During a recent conversation with a friend who plays golf almost as much as I do, he mentioned how much he dreads rounds with some of his semi-regular golfing pals because they are complete jabber-jaws. Tony: “Lee, I don’t want to talk today.” Lee: “I don’t want you to talk. 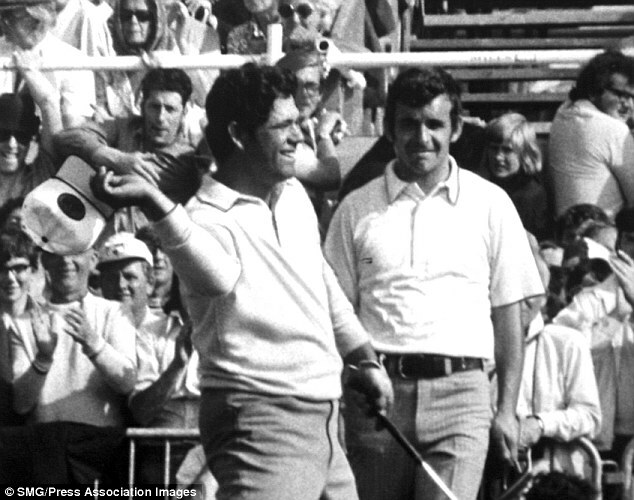 I just want you to listen.” – Tony Jacklin and Lee Trevino before teeing off in the final round of the 1972 Open Championship. 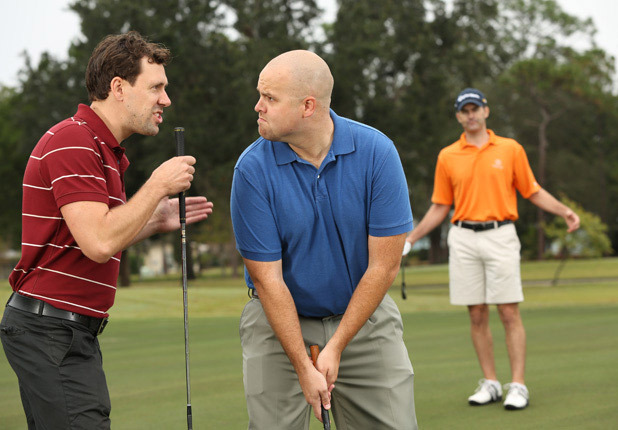 After a couple of holes worth of constant chatter, his partners’ need to engage in pointless conversation gets under my friend’s skin, and inevitably, his golf game suffers. Which got me to thinking about who is usually there when I play my best golf. Over the past couple of years, I’ve played plenty of golf rounds by myself. I may get frustrated if my game is off, but at least I know I’ll have a few hours of quiet time in which I can either focus on my game or think through all the things on my mind while getting some exercise. I actually broke 80 for this first time this summer walking the course solo earlier this summer. I was on that day, though I’m not sure I would have enjoyed the same success with someone else by my side. I’ve also been paired up or played up with any number of complete strangers. This usually works out just fine, as I find most of the people I encounter on the golf course to be perfectly affable and enjoyable company. I have my groups of regular golfing friends and pals that I’ve shared dozens of rounds with over the years. Who ordered the knuckle sandwich with a side order of shut-the-hell-up? That guy. I always enjoy these rounds the most as time well spent with friends, laughing and reminiscing about things we can no longer do and things we daydream about one day doing. 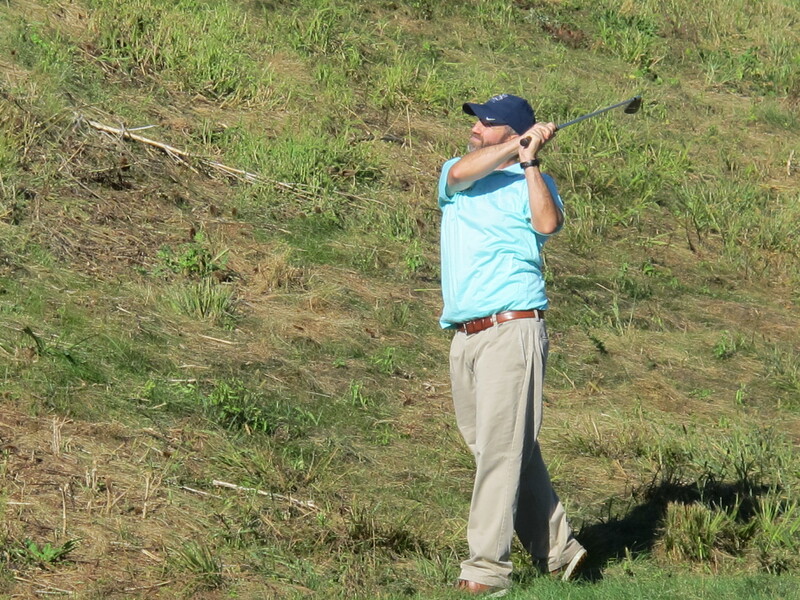 Rarely, however, does how much I enjoy these rounds of golf have any correlation with how well my golf game performs. I admit it, I’m was absolutely not clutch this year, as illustrated by my performance in the handful of tournaments I entered at Picadome this season. My nerves simply couldn’t handle the pressure of having to execute my golf swing under competitive conditions with strangers. 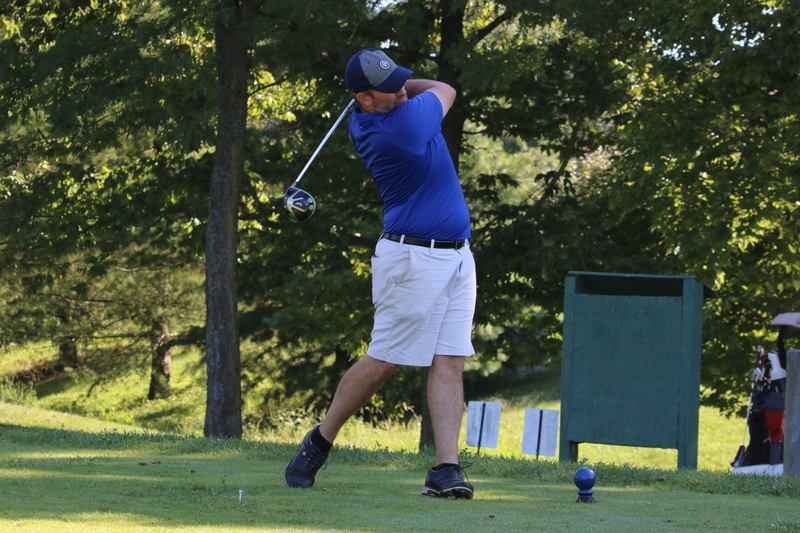 However, I’m generally happy about how I’ve played in the handful of scrambles I’ve participated in the past two seasons, which gives me hope for my game in the future. Nonetheless, under none of these scenarios is there an obnoxious know-it-all or incorrigible chatterbox distracting me from game or lessening my enjoyment of the course. 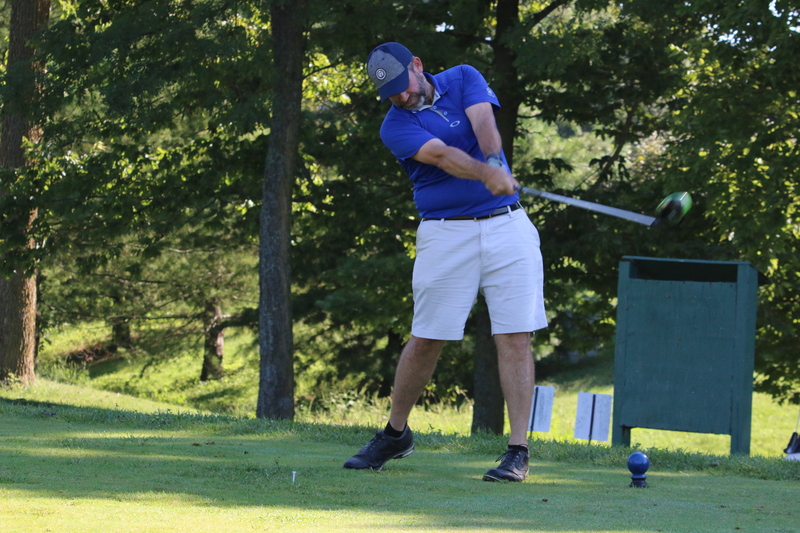 Frankly, to me, the constant talker may be the most despicable of all of the most annoying golfers, not for their offensive but benign behavior, but because part of me feels bad that I want to break decorum and tell someone, who is trying to be friendly, to just shut the hell up for a while. Which brings me to the October Poll Question: in what kind of pairing do you generally play your best golf? 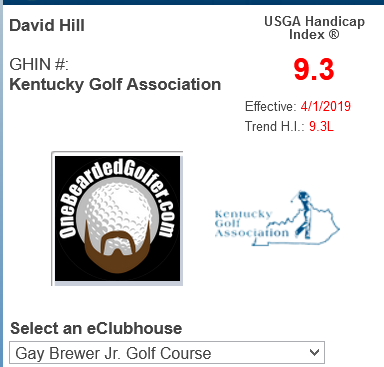 Apart from flying solo, if I can be just one of the guys, one in a group of golfers I’m familiar with and fond of on a course I know, I’m probably as set up for my best chance at a successful round.